Dibang Valley district derives its name from the river Dibang which flows through it and finally debouches into the plains where it meets the Lohit River near Sadiya. The major tributaries of Dibang River are Dri, Mathun, Talon, Eme, Ahi, Emra and Awa. The district is a wild mountainous area and present remarkable topography. The district bounded by international boundary in the North-West, North and East with Tibet and China. It is also bounded by Lower Dibang Valley in the South and Upper Siang district in the South West. Prior to June 1980, Dibang Valley was a part of Lohit District. However, then it was an independent sub-division under the administrative control of an Additional Deputy Commissioner. In accordance with the Arunachal Pradesh (Re-Organisation of districts) Acts, 1980 (Act No. 5 of 1980), the independent sub-division was declared as district under Deputy Commissioner. The area of the district was 13029 Sq kms. Again on 16th December 2001, one new district was created from this Dibang Valley district vide Govt. Notification No. 12/2001 dated 14th November 2001. Now the present area of the district is 9,129 Sq. kms. It is the biggest district in area of the state. Anini, the district Head Quarter is a beautiful plateau situated between Dri and Mathun rivers. The district has only one sub-division namely Anini and 3 (three) CD. Blocks with Six Circles. The Circles are placed under the charge of Extra Assistant Commissioner or Circle officer for administration. The villages are still having their own customary administrative system in the form of traditional village council. The Assam Frontier (Administration of justice) Regulation 1945 authorizes village Council to settle all civil matters and certain criminal matters. The Deputy Commissioner holds the power of Session Judge and some other administrative officers are invested with magisterial powers. The Guwahati High Court has jurisdiction over all the district courts of Arunachal Pradesh. Panchayat Raj was introduced in the district under North East Frontier Agency Panchayat Raj Regulation, 1967. 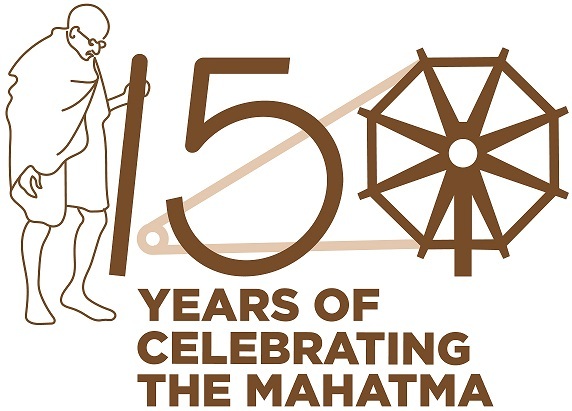 The regulation provides for effective participation of the people in the administration of the agency through the institution set up under Panchayati Raj under this regulation (1) The Gram Sabha exists at the village level (2) Anchal Samiti function at the block level (3) Zila Parishad operates at the district level and (4) Agency Council operates at the agency level. 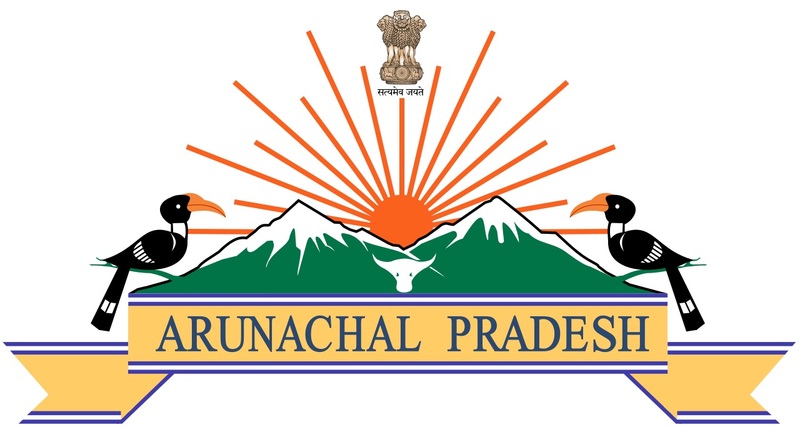 The agency council was later on renamed as Pradesh Council in the year 1972 when the agency was made into Union Territory and renamed as Arunachal Pradesh. The Pradesh council had, however lost its existence with the formation of Legislative Assembly with effect from 15th August’1975. There was 1 (one) constituency to represent the district in the Union Territory Legislative Assembly i.e. Anini. This district has 3 (three) Community Development Blocks (1) Anini-Mipi (2) Etalin (3) Anelih-Arzoo (Kronli). The Administrative Officers of the Government are associated with Panchayat Raj at their administrative capacities at various level of the institution set up under Panchayat Raj. The Anchal Samities are headed by Extra Assistant Commissioners as President and circle officers are executive officers within their respective jurisdiction. The Zila Parishad is headed by the Deputy Commissioner as advisory bodies only. The gram sabha or village councils have however some administrative power within certain limitations as mentioned earlier. The Arunachal Pradesh Police assists the district authorities to maintain law and order. On 15th day of August’1975 the Union Territory of Arunachal Pradesh was endowed with a Legislative Assembly with the Chief Minister and a Cabinet of four ministers to assist the Governor appointed on the same day as the administrator of the Union Territory. The first general election to the 30 members of Arunachal Pradesh Legislative Assembly was held in 1978 constituting a landmark in the political evolution of the territory. The headquarters of the union territory was shifted from Shillong to newly built complex at Itanagar under Itanagar Sub-division in the then Subansiri District in the year 1974. On the 20th February’1987 Arunachal Pradesh had attained the statehood. On attainment of statehood the Lt. Governor of the territory was redesignated as the Governor of the state and accordingly the number of seats in the Legislative Assembly had also been increased to 60.